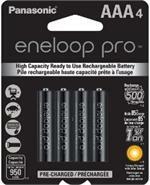 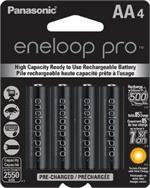 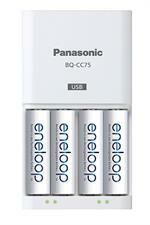 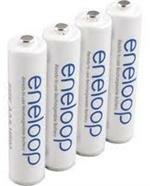 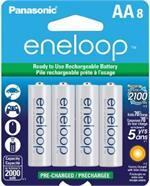 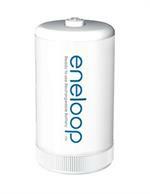 BK-3MCCA16BA : 16-Pack of AA ENELOOP 2000mAh Rechargeable NiMH batteries. 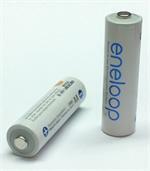 Specs; 1.2volt 2000mAh NiMH. 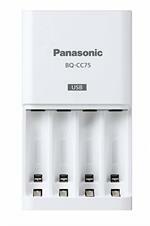 16 AA cells, PRE-CHARGED & READY TO USE. 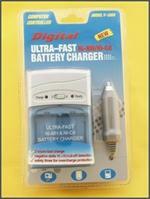 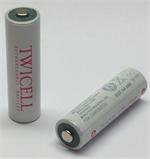 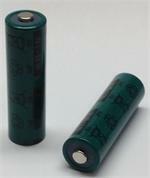 These cells can be re-charged in regular chargers designed for NiMH batteries. 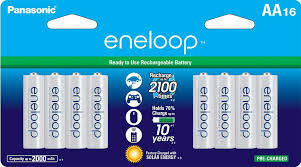 These batteries retain their charge for over 1 year !